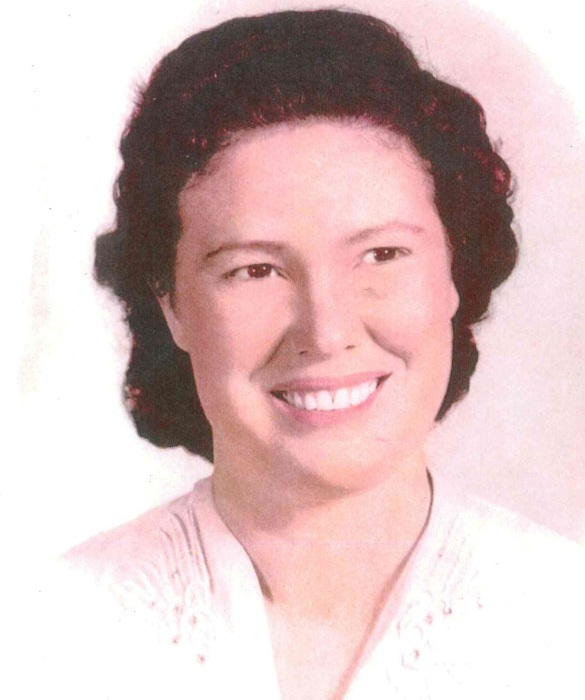 Leona Marjorie Kent Williams, 96 of Dardanelle, Arkansas, passed away Friday, November 16, 2018 at Dardanelle Nursing & Rehab Center. She was born October 4, 1922 in Troy Mills, Missouri to Jacob Harvey and Gertrude Rebecca Kent. She was preceded in death by her parents; loving husband, Floyd A. Williams; siblings, Gilbert Kent, Chester Kent and Alta Pipes. She is survived by her Son, George A Williams, Gateway, AR; Granddaughter Karen Lynne & husband Tony Hulshof, Garfield, AR; 2 great- granddaughters, Nicole Lynne Wilson, Garfield, AR, Cassandra Hope Miller, Pea Ridge, AR; 6 great-great-grandchildren and numerous nieces, nephews and other family. Leona retired after 30 years from International Shoe Co in Russellville. During her time there she served as the Chairperson for the Shoe Workers Union. She was a member of First Assembly of God Church in Russellville. A memorial service will be announced at a later date. Arrangements are under the direction of Russellville Family Funeral.